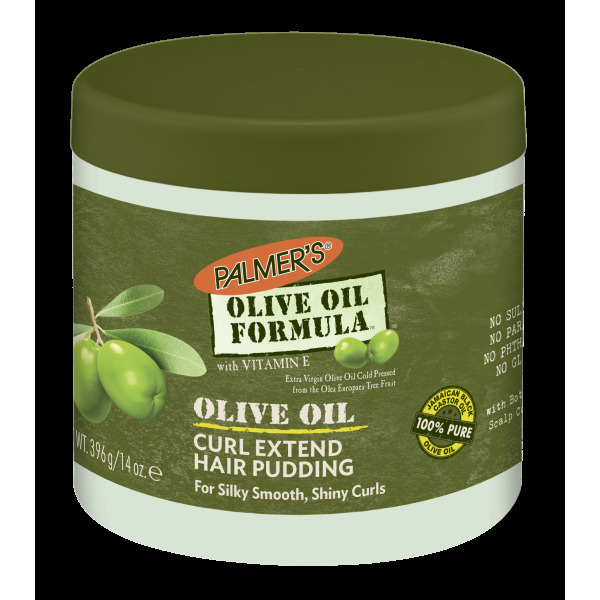 Palmer's Olive Oil Formula Curl Extend Hair Pudding moisturizes, shines and holds the hair into perfectly smooth curls. 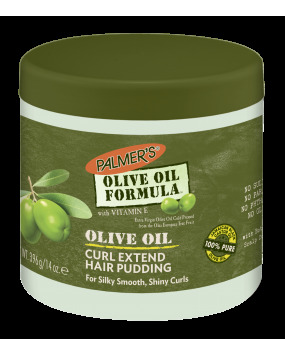 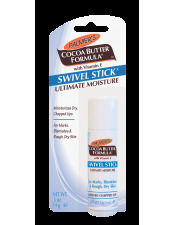 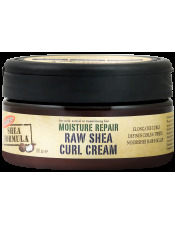 Ideal for styling natural hair, waves, curls, ponytails, twists and braids. 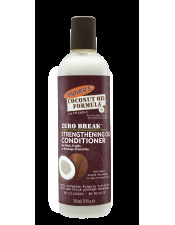 This frizz-eliminating emulsion contains no drying alcohols and maximizes curl definition, providing curly hair with the lost moisturie it needs for long lasting shine. 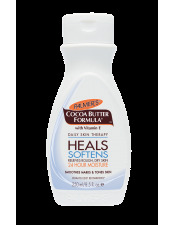 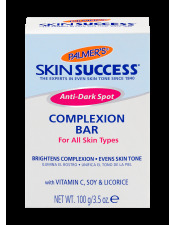 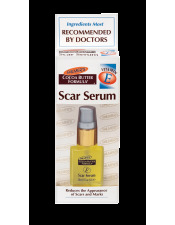 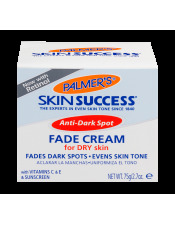 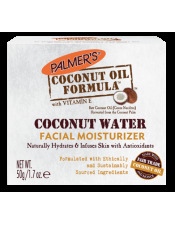 Paraben and Alcohol Free.